In today’s fast-paced society of NYC, many people want a quick fix with little or no downtime. 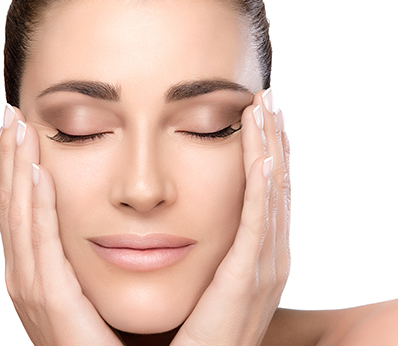 Dr. Levine has vast experience with a broad range of products known as cosmetic fillers, which improve lines or wrinkles and brings back a youthful contour without surgery. Dr. Levine takes into account the needs and concerns of each individual patient in selecting the material used. *A quick procedure, the injection of the fillers can take as little as 15 minutes. The areas of the face, neck, or hands that are receiving treatment are cleansed and sanitized with an antibacterial agent. 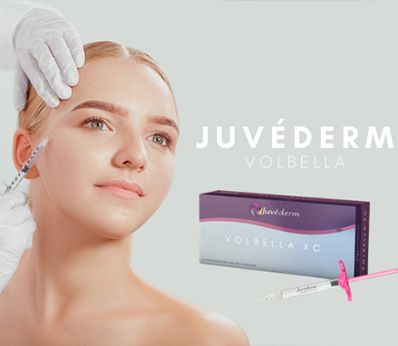 Using her expertise in facial cosmetic treatments, the options offered by Dr. Levine use the latest techniques in injectable fillers to restore the fullness of the appropriate injection site.